 Since the launch of its dedicated short form facility in September last year, ENVY Advertising has been reaping the benefits of its expansion. Equipped with the space and horsepower to allow its burgeoning advertising arm to flourish, the multi award-winning, full-service post-production house has been more successful than ever in lending its magic touch to a vast range of high-profile projects. 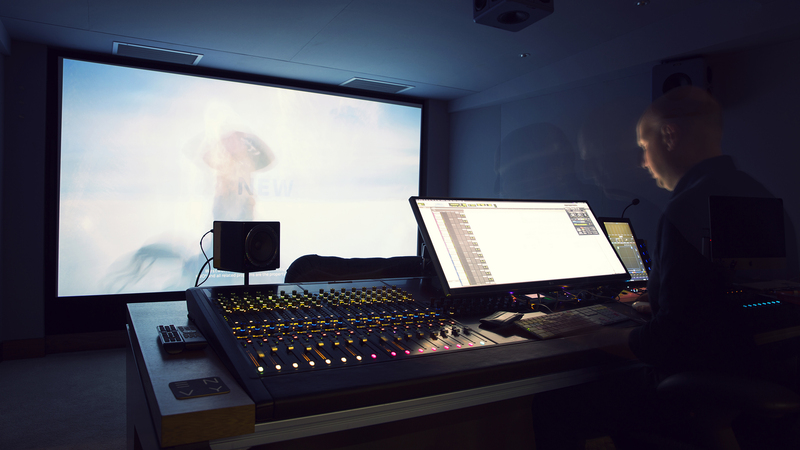 For ENVY’s sound department – the core team of which has been with ENVY since the very beginning – the opening of the Mortimer Street office marked the first occasion the whole team were all based in the same building, with the comprehensive support of ENVY’s advertising operations also united under one roof. 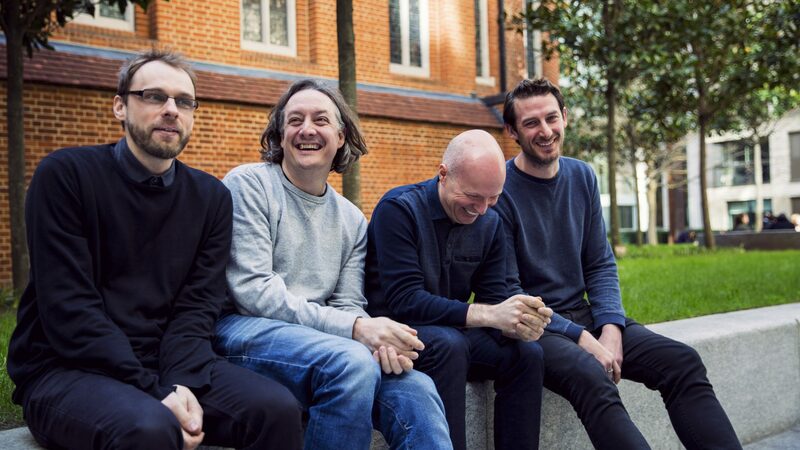 With over 50 years of experience in sound design and engineering between them, Ian ‘Arge’ Hargest, Rich Martin, and Dave Williams have steered the award-winning sound department from strength to strength since ENVY’s inception over a decade ago. Naturally, they were at the forefront of the tech upgrade for the new studios. The revamp also came with a whole new set of state-of-the-art toys, with the jewel in the crown being the installation of a Dolby Atmos Premix Studio, which makes ENVY one of only a handful of facilities in London to have been granted this prestigious license. With the landscape of sound constantly evolving due to new developments in tech, adopting Dolby Atmos is a forward-thinking move that allows ENVY’s sound department not only to create breath-taking work, but also to prepare for a strong long term position in the business. “It’s future-proofing,” explains Arge. “Dolby Atmos is the way surround-sound is heading and it’s not hard to see why. We’ve converted some of our pre-existing jobs from stereo to Dolby Atmos and our clients are blown away by the difference. It’s about showcasing the power of the studios as much as anything else. 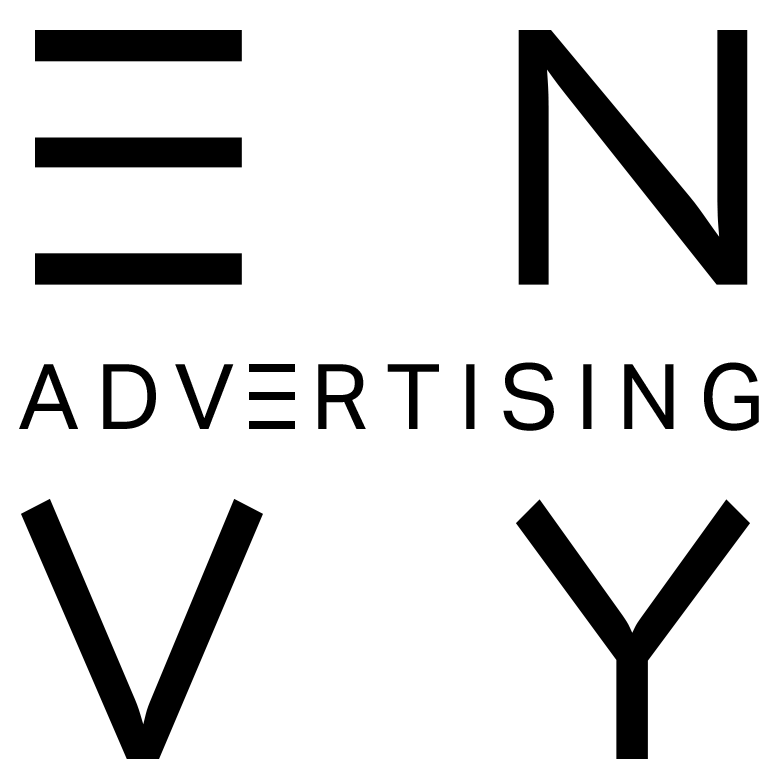 It’s a brilliant tool to have in our arsenal as we look to expand on a successful 2016”. 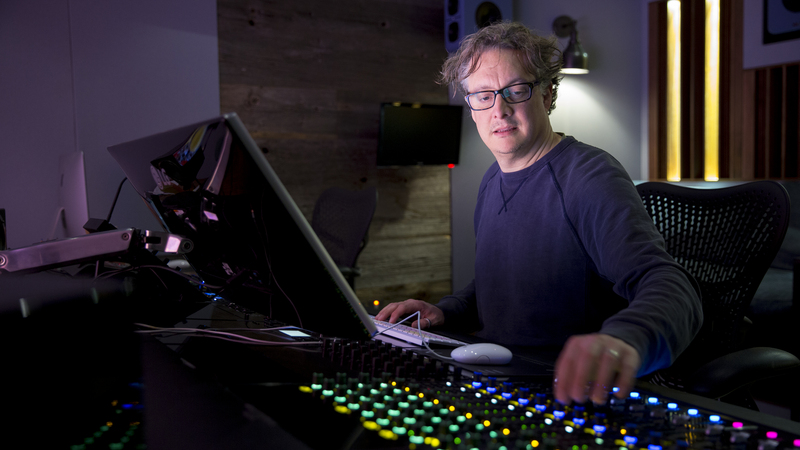 It’s not just cinematic splendour that the sound department is mixing for; with more and more people watching content on small screen devices such as laptops and phones, new and varied consumer viewing habits call for a versatile approach to sound. With the rapid growth of Dolby Atmos’ domestic market, it opens the door to new opportunities to mix for different environments and devices. On a human level too, 2016 has been a big year for the sound department. Since joining the team as sound assistant in October 2015, Marcin Pawlik’s rapid development has cemented his place as an integral member of the department – so much so that his natural talent and drive was recognised through a company-wide award at the end of 2016. 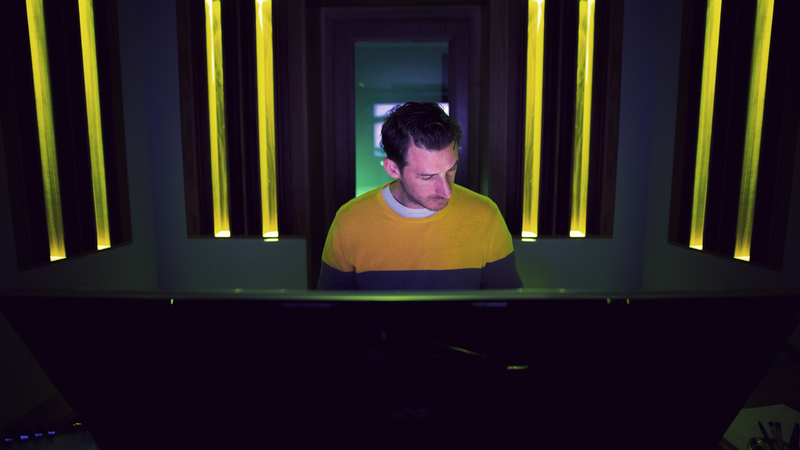 Pre-Mortimer Street, the sound team had been spread across ENVY’s buildings but, with the addition of their dedicated advertising building, they’re now in adjoining custom-designed suites, giving them the ability to work more flexibly and allowing for a more intimate mentoring experience. The department has ambitions to grow even further, hoping to carry on ENVY’s legacy in nurturing young talent with the two audio assistants currently learning the ropes. From the new space and studios to the freshly improved team set-up, 2016 was a huge year for the sound department at ENVY. Now fully settled into the new building and already producing stellar work that has benefitted from the tech revamp, the sound team is geared up for an even bigger year rife with opportunities.